May was wet and rainy, but that didn’t stop ALMOST 300 local archers from showing up and competing in the 3D Archery Shoot! There were 40 competition targets, including additional contest targets, on the approximately 40 acre course. Everyone seemed to enjoy the competition, the cheeseburger lunch and pulled pork dinner H2H Bison ranch sold to hungry archers, and the music provided by the River City Pickers at the end of the day. Look through the photos below to check out how fun this event was! 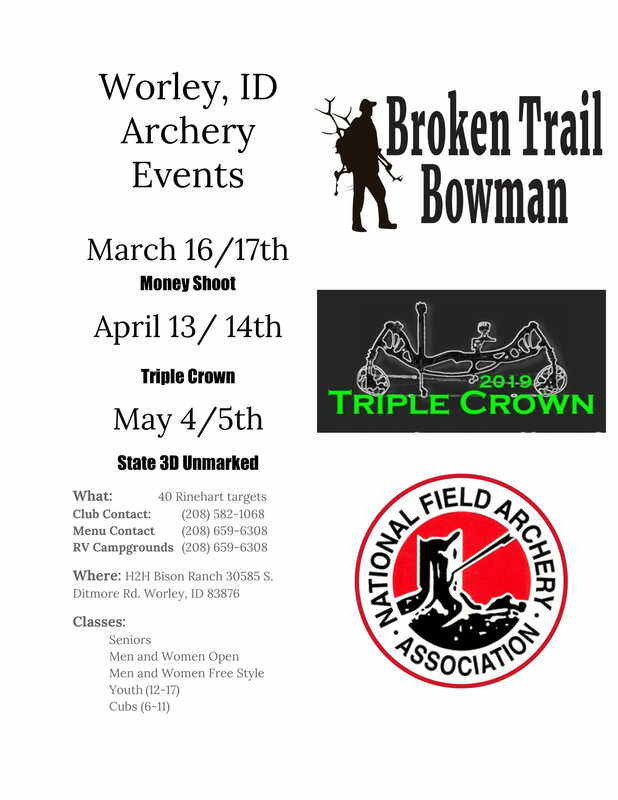 Our next archery shoot is June 10th and 11th. Come join us!